I grew up Disney, hell most of us have. But few of us remember when Disney wasn’t not the huge power house it was in the 1990s. Prior 1990 Disney was going through a slump, The Black Caldron was a major failure and lead animator, Don Bluth left to form a rival animation company that made such great animated films as The Secret of NiMH, An American Tale, and my personal favorite The Land Before Time . And then everything changed with the success of Roger Rabbit. From then, Disney went into a Golden Age making such gems as The Little Mermaid, Beauty and the Beast, Aladdin, and The Lion King. After The Lion King, Disney slipped a little. The films after Lion King did not do as well. And then Pixar walked into Disney’s life and pretty much saved Disney. 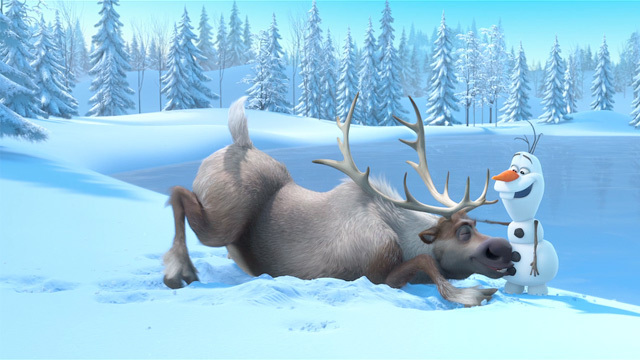 Since Pixar’s success, Disney’s focus has shifted from the 2-d hand-drawn animated movies to 3-D animated movies. Disney in addition to producing Pixar movies also have made a few 3-D movies on their own. The only recent 2-d animated movie they did was the 2009 The Princess and the Frog which returned to the princess formula. It wasn’t a bad movie, though why they got Randy Newman and not Alan Menken is beyond me. They also made in 2011, Winnie the Pooh. 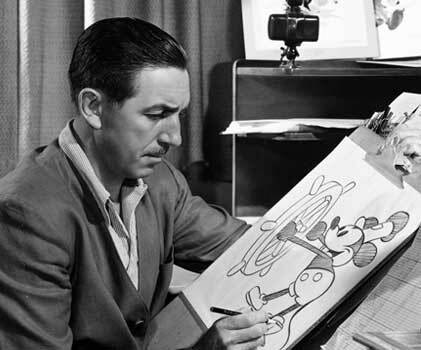 However, neither The Princess and Frog or 2011’s Winnie the Pooh were a huge commercial success and Disney has no plans to make any more hand-drawn movies at present. 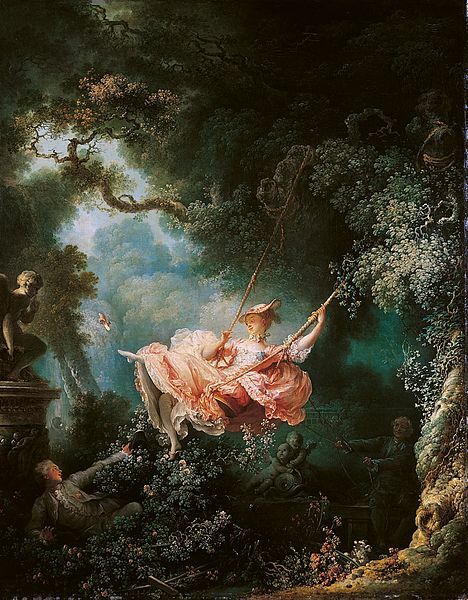 Here is my point, when I saw concept art for Tangled and Frozen I thought “Wow cool.” Tangled was said to take an art style from the Rocco painting “The Swing.” I kind of imagined the film would emulate that painting more. 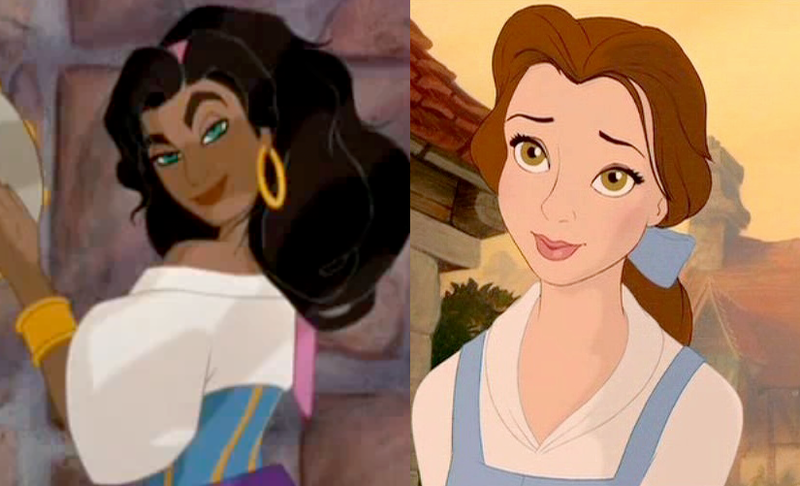 But Nope, Tangled looks fairly genetic 3-D movie. I really only seen the influence in the leaves. And now that feeling of genericness is justified in Frozen. 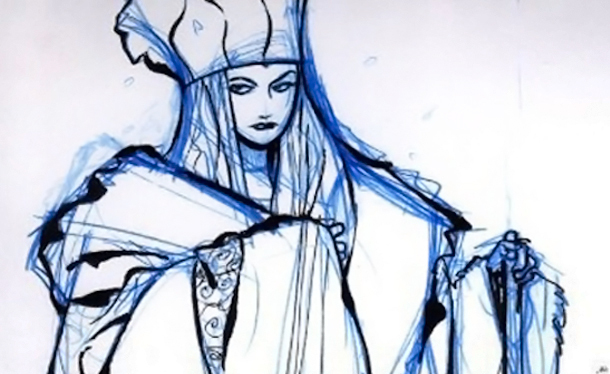 The concept art I saw was really cool, it has an unearthly look to the Snow Queen. Now she just looks more like the blue fairy. 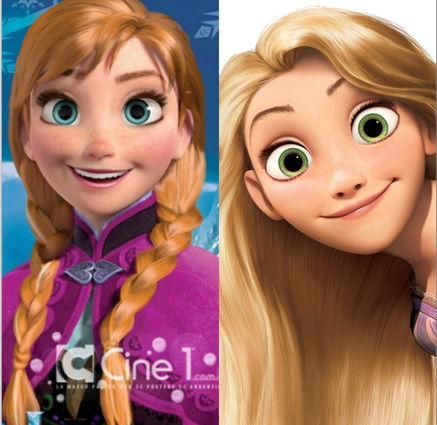 But the main thing is Rapunzel and Anna (Frozen’s Heroine ) look alike. The animators can the changes colors all they want, the viewing public is not that stupid. They have the same eye shape, lips, nose, cheeks, hell they even both have freckles. Really, they could be characters in the same movie. Lush leaves and snow do not constitute a distinct style and feel for a movie. But then again made they are meant to take place in the same world. However if Disney continues with this style it going to get boring. Oh Wait, it’s already boring! You have to wonder is the ease of computers robbing Disney of its style when it comes to the look and feel of its films? Given Tangled and Frozen, I would say yes. Most of the 3-D fair movie look plastic and devoid of personality. But perhaps Disney can pioneer the 3-D art to have give it a whole new look. Or better yet GO BACK TO THE HAND-DRAWN FILMS!!!!!!!!!! I remember being a kid and how Disney’s big animated feature would start playing in theaters just as school was letting out. Up until I was 12 I don’t think there was a Disney movie I didn’t see in theaters and even if I don’t remember it, my first trip to the movies was when my mom took me to see Bambi. At that time Disney had a lot of it’s older movies in theaters, so I go to see Little Mermaid, Peter Pan and 101 Dalmations on the big screen. In the past 10-15yrs or so…I think I’ve seen 3 Pixar films in theater; Finding Nemo, Monsters Inc and Up! Disney keeps recycling the same story lines. 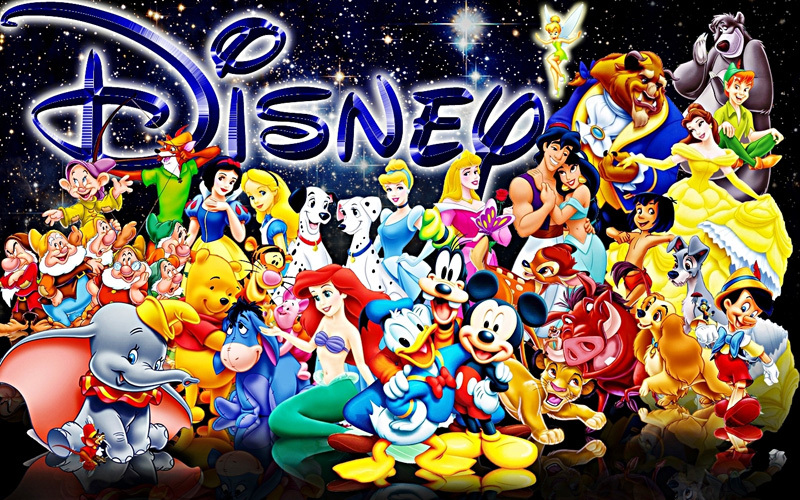 Back in the day Disney animation was the best! Now it seems so sub par. Even Princess and the Frog just seemed “blah.” Okay, I get how big of a deal it was that Disney finally had a black princess…that pales in comparison to the first black president of the US. That’s another thing…when I was a kid you’d have to go see the movie in theaters because the video wouldn’t come out until next spring…a long wait. Kids these days only need to wait a couple months for the DVD. Disney needs to bring back the anticipation and excitement.